We design, develop and produce results for our clients. 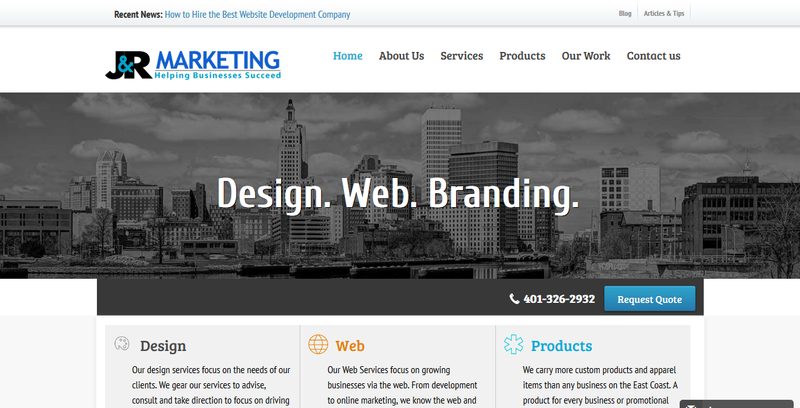 We are based out of Johnston, Rhode Island and offer custom website development, design and online marketing services. We also are Rhode Island’s largest online promotional product and apparel company. We carry over 300,000 products and items that can be customized with your logo or message to promote your business. We love to help businesses and make websites and products successful. 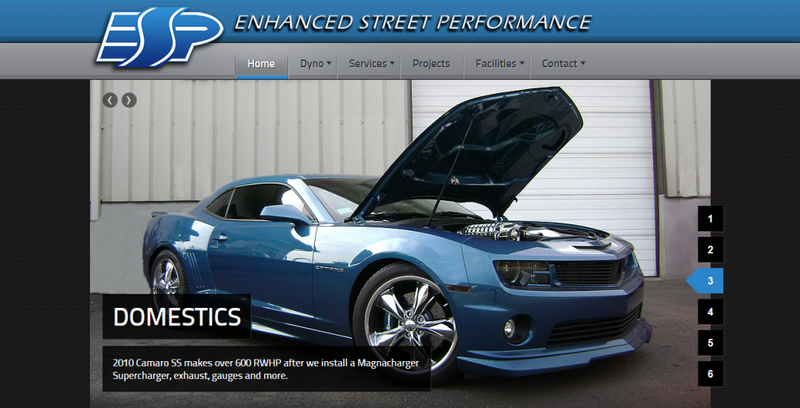 Our website design & development services are results driven. If you are a small company that is looking for an affordable new website or a large corporation looking for custom website development work we’d love to hear about your project. 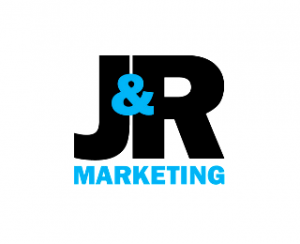 Our online marketing services are results driven and focus on your specific goals. Weather you are looking to generate more leads, convert more visitors or drive more traffic from search engines or social media we are experienced with improving and managing online presences. We know and understand small businesses. 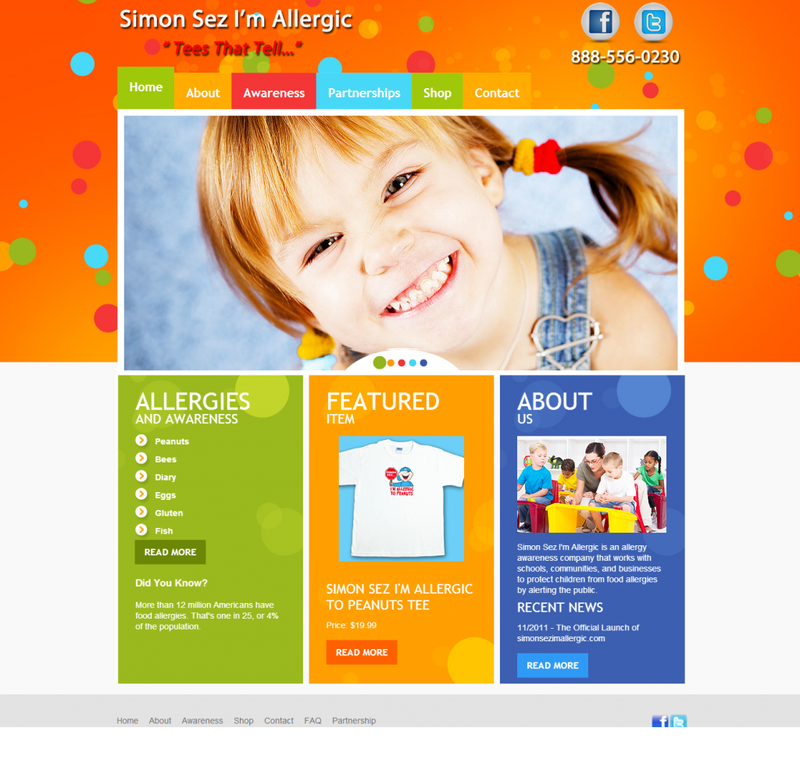 Many website design companies offer small business services that are ‘cheap’ and provide very little results. Other website design and online marketing companies offer expensive services with all the bells and whistles that you may not need. 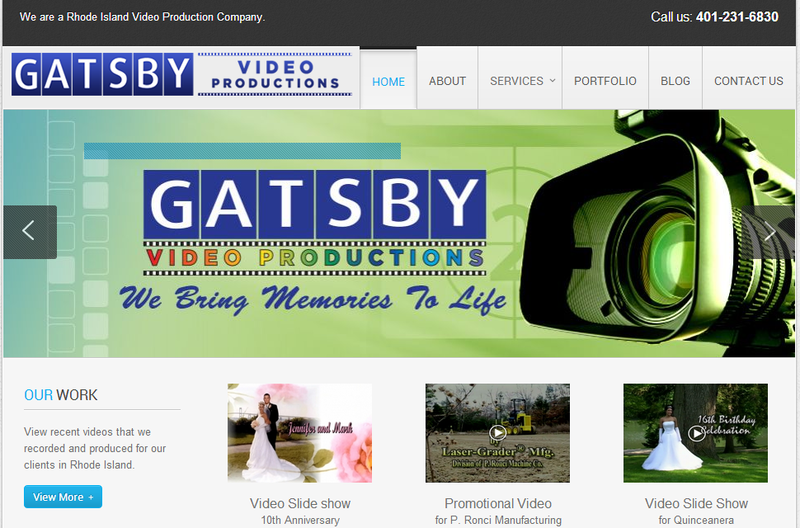 We offer professionally, custom built small business websites and online marketing services to help your business grow. Our prices our fair, our advice is solid and our experience comes second to none.